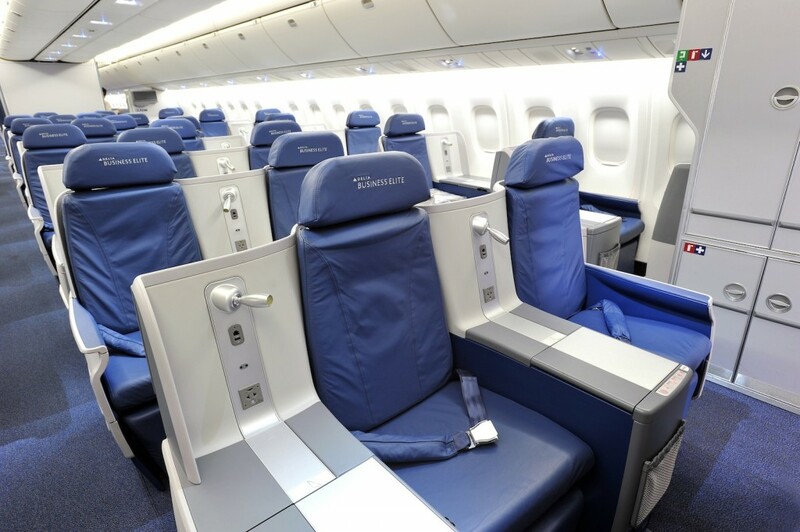 Atlanta based Delta Air Lines has become the first and only U.S. carrier to offer full flat-bed seats with direct aisle access on all its international wide-body flights. 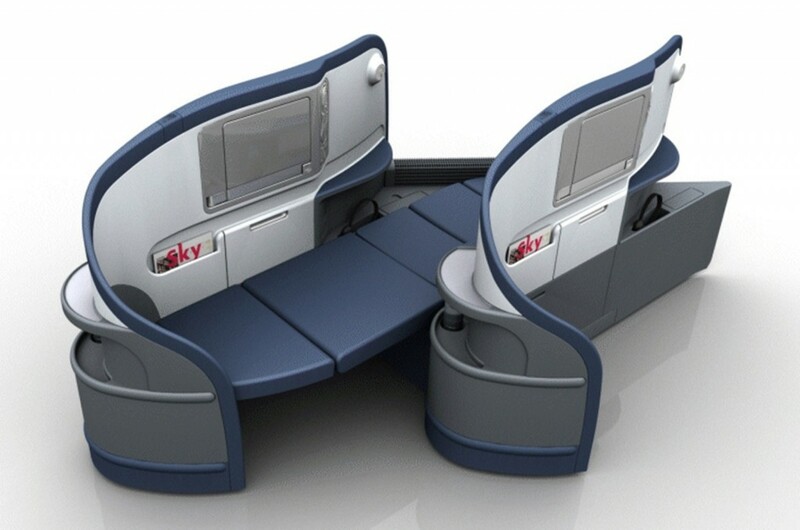 The airline announced it has completed the installation of full flat-bed seats in its BusinessElite class on its Airbus A330-200/300, Boeing 767-300ER/400ER, 747-400, and 777-200ER/LR aircraft used on long-haul international flights. 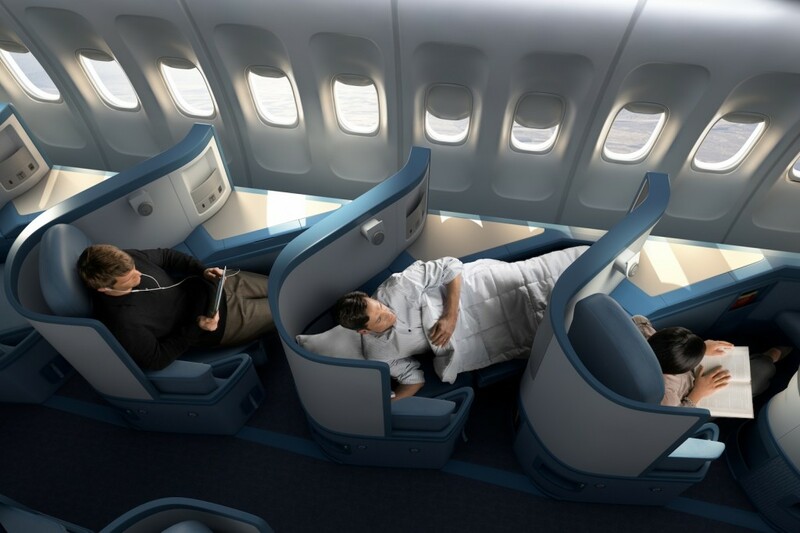 Started offering Westin Heavenly In-Flight bedding for customers in the BusinessElite cabin. 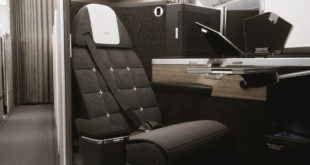 Updated BusinessElite amenity kits with stylish cases from Tumi and skincare product brand Malin+Goetz. 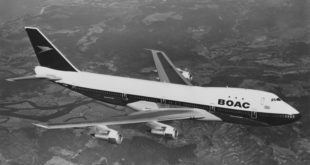 Built a team of celebrity chefs and James Beard Award winners to offer gorumet in-flight meals. 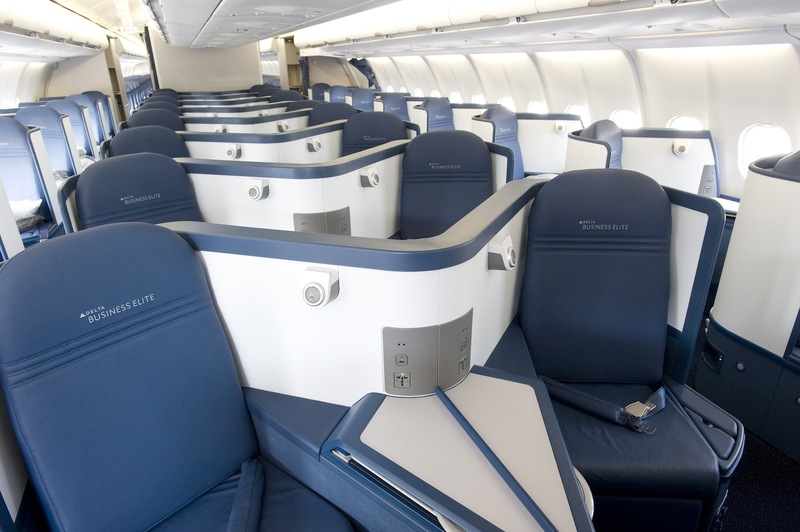 Introduced sleep kits and new amenities for its economy class customers on transoceanic flights. 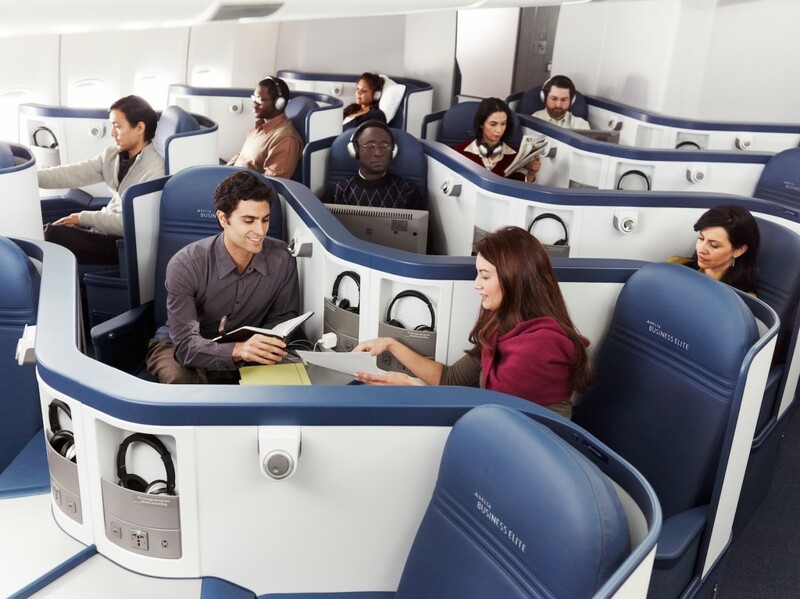 From July 1, Delta will commence full flat-bed service on its Boeing 757 transcontinental services between New York’s John F. Kennedy International Airport and Los Angeles International Airport. 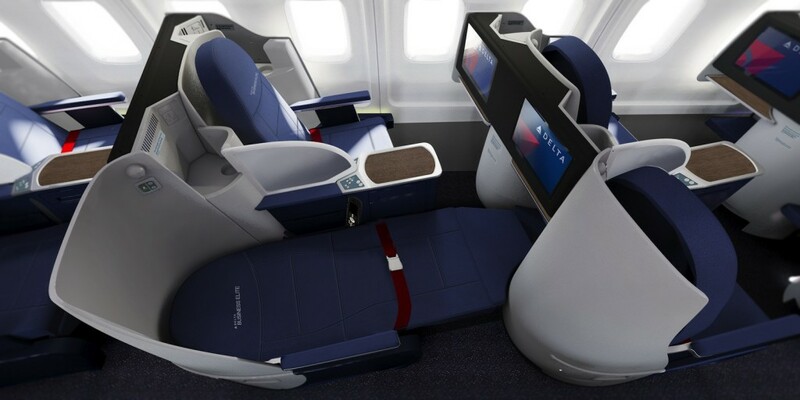 These three aircraft will be joined with other aircraft so that all transcontinental services between New York-JFK and Los Angeles, San Francisco and Seattle will feature full flat-bed seats by summer 2015.